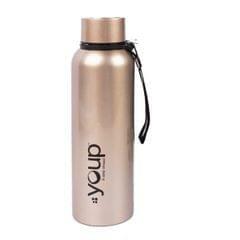 It is an original product of YOUP brand. 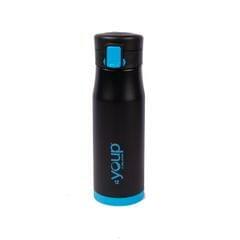 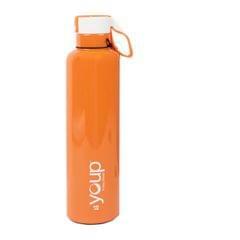 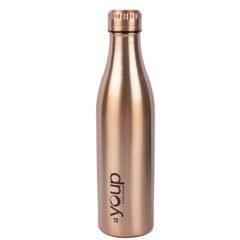 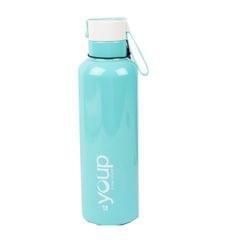 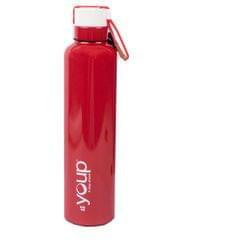 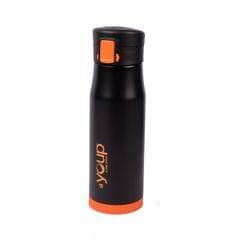 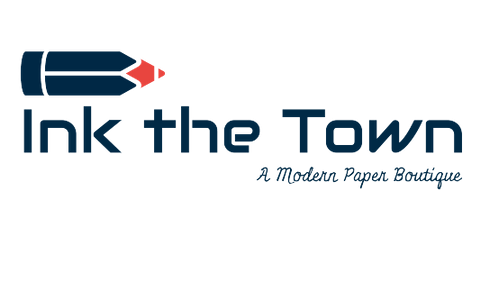 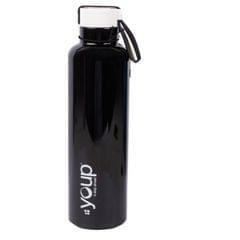 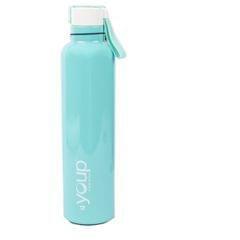 A high-quality stainless steel water bottle 100% rust-free and leak-resistant. 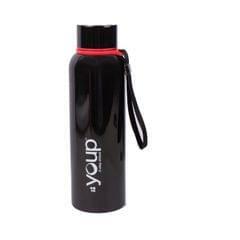 A light weight and easy to carry to work or gym. 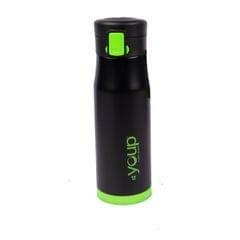 Made with high standards, its vacuum keeps beverages hot or cold. 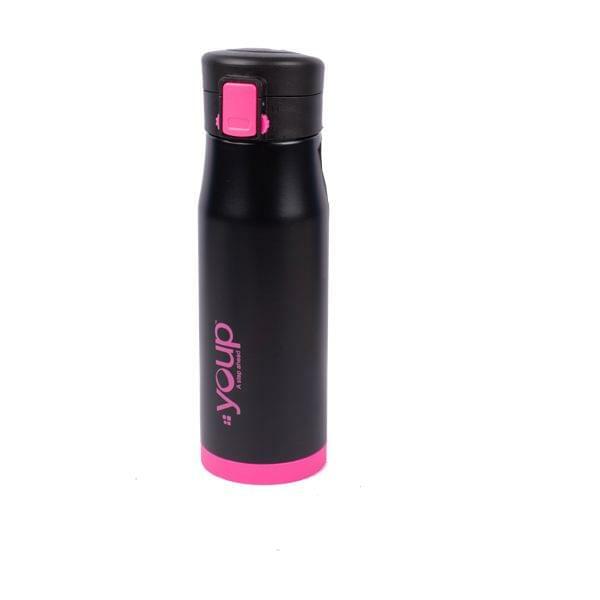 It comes in multiple vibrant colours.